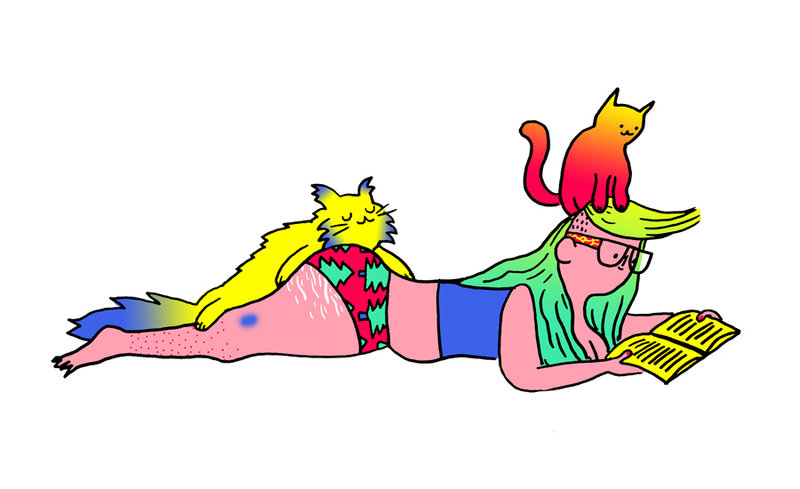 Cécile Dormeau is a French illustrator based in Germany. 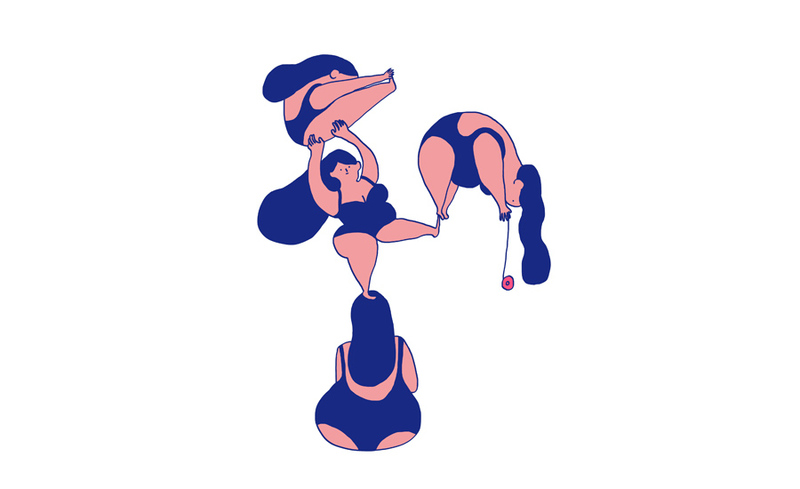 She worked in graphic design agencies and as a junior art director in an advertising agency for two years before starting her career as an illustrator. 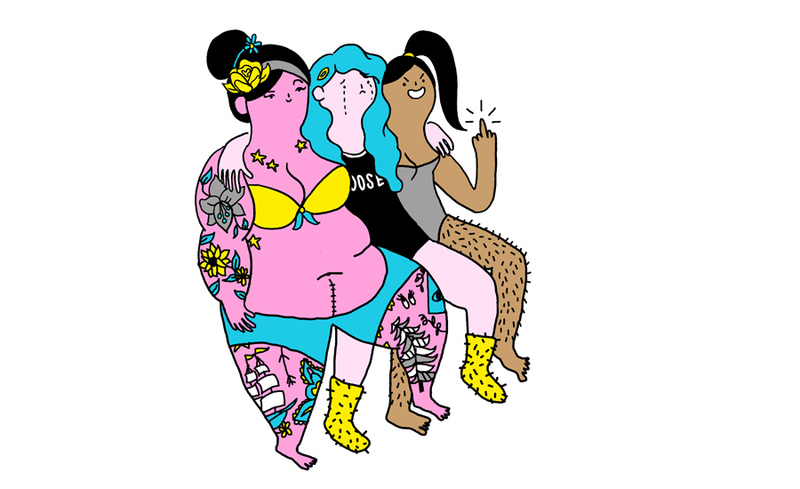 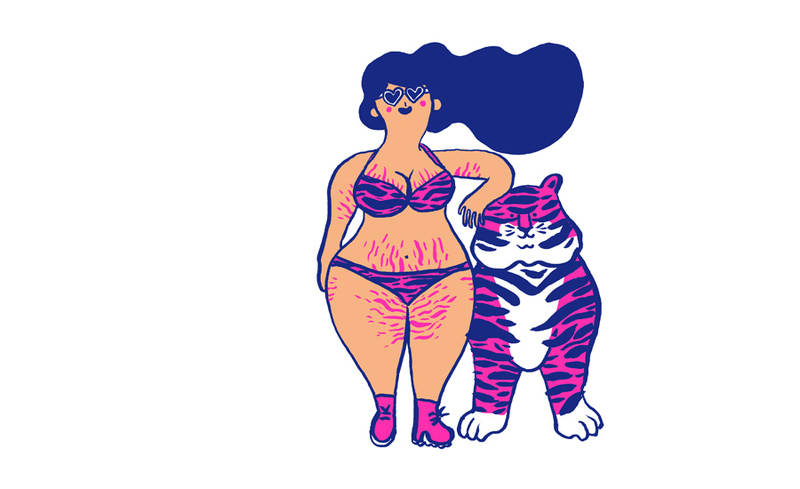 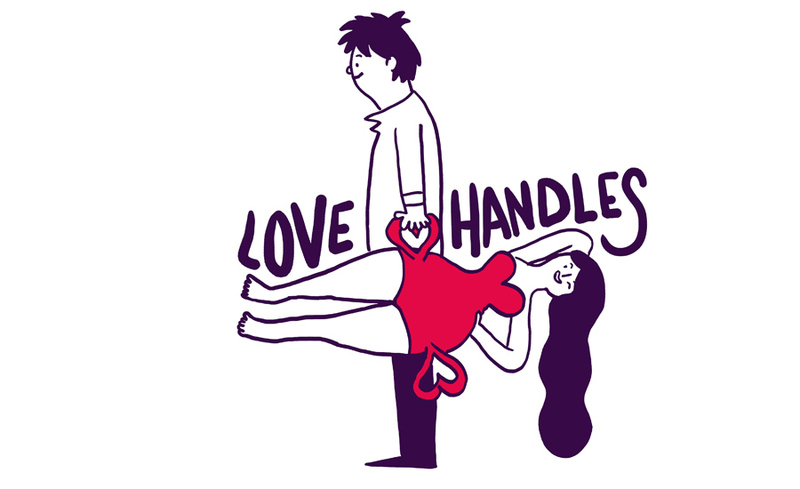 Using simple bold lines and bright colors, she creates illustrations and GIFs that explore body image and everyday issues faced by women. 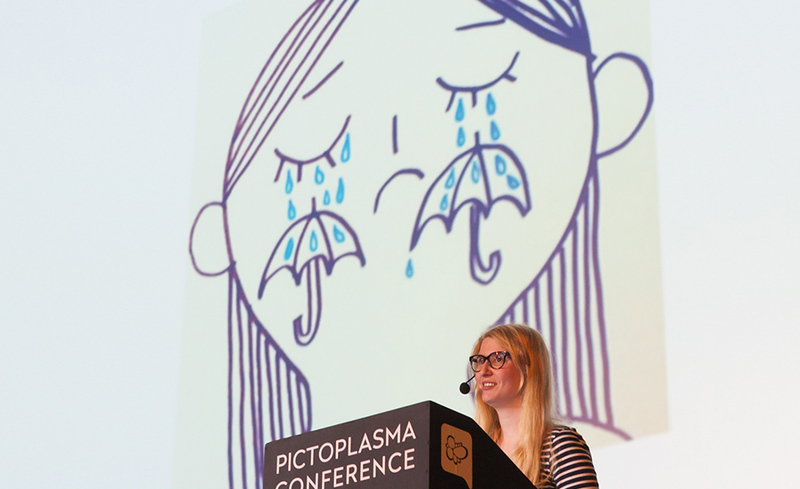 Parallel to her personal projects, she works for clients such as Zeit Campus and Der Spiegel Wissen.